Most of us take for granted an abundant supply of good, fresh water. We meet our daily needs when we turn on the faucet and get seemingly unlimited running water. However, this situation is changing as more and more communities face water shortages. Conservation is everyone’s responsibility. Water shortages are real, touching many United States communities each year. Because water conservation is a good defense against shortages, it should happen all the time, not just when shortages occur. Leaks on your internal plumbing system, outdoor sprinkler, and service line aren’t always noticeable and can lead to significant water bills. 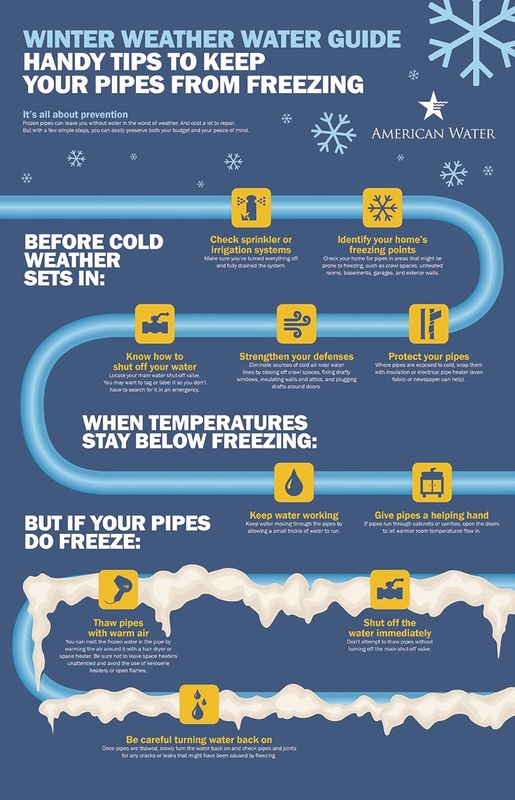 Many leaks are simple fixes, while others may require a plumber. Know where your mater water shut-off valve is located. This could save water & prevent damage to your home. Toilets are the most common culprit for leaks. Don’t ignore a running toilet or put off repairs. Leaks in toilets can waste up to 1,400 to2,800 gallons of water per day, depending on the age of the toilet and severity of the leak. Faucet leaks are usually caused by worn washers or O rings. Check your faucet washer periodically to detect signs of deterioration. By fixing a leaking faucet, you can save 40 gallons a week. Telltale signs of a leak are water running down the road, a soggy patch of grass, or a green patch of grass when the surrounding sod is parched. Leaks in an irrigation system can occur in several places. Most leaks occur because a valve fails to shut completely, but leaks in system pipes are not unheard of. Broken heads are not technically a “leak” because the water provides benefit to your lawn. However, excess water coming from a broken head when the system is operating is unexpected. Check for leaking water, particularly during the summer watering season. 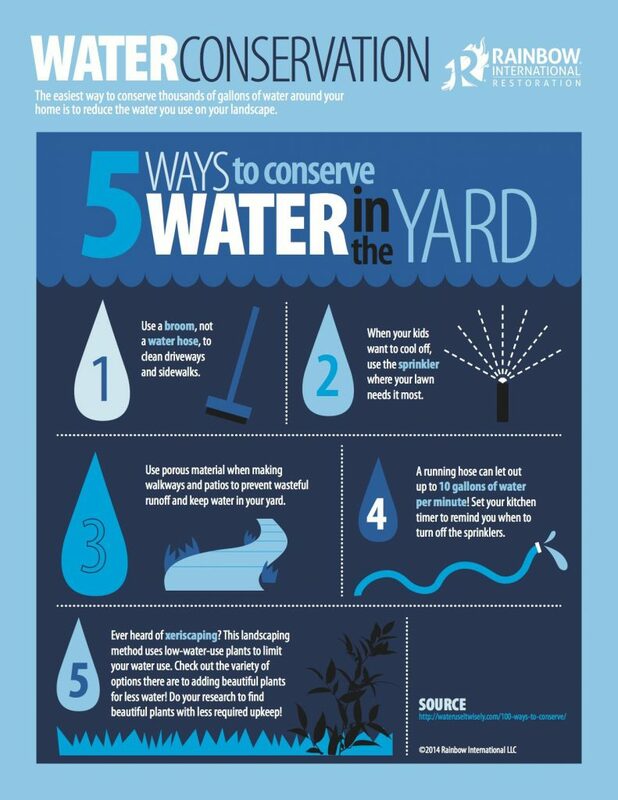 A hose left dribbling in the grass or garden can waste thousands of gallons of water during the course of the summer. Monitor your water bill for unusually high usage. Your bill and water meter are tools that can help you discover leaks.